It’s good news for baseball fans in the US as Twitter announced yesterday that they have renewed their deal with Major League Baseball (MLB), a deal that will once again allow out-of-market games to be broadcast weekly, free-of-charge, to Twitter users throughout the country. In an announcement on their official blog, Twitter said, “A new Major League Baseball season is here as fans of all 30 @MLB teams were following every season-opening pitch on Opening Day last week. A historic Opening Day such as this is a reminder that fans around the world will turn to Twitter to follow their favourite teams, players and chatter about the news on and off the diamond in real time. 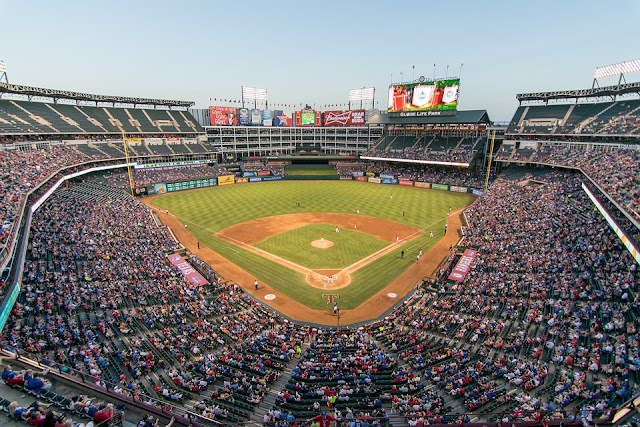 Twitter will kick-off this year’s series of live-streamed games on Thursday 5th April, when the Texas Rangers take on Oakland Athletics at 3:35 PM ET. The full schedule for April can be seen below. The weekly games will be available to watch on both desktop and connected devices via live.twitter.com/MLB and the @MLB Twitter account. Unfortunately for the overseas fans of MLB, the streams will be available in the US only due to the conditions of the deal.